Let's see if this will work as a monthly event. If there aren't enough entries by the 20th, I can still extend it to March/April. EDIT : March + April it is. No theme this month and I'm tempted to keep it that way indefinitely, so anything goes. My 1998 Indy Fab Steel Deluxe SS. 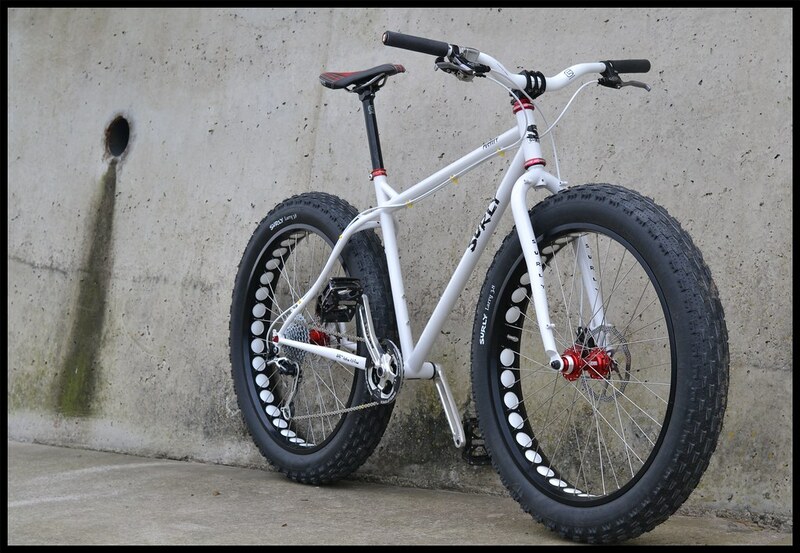 Now usually fatbikes have me wanting to hurl but that Pug is rather cool. 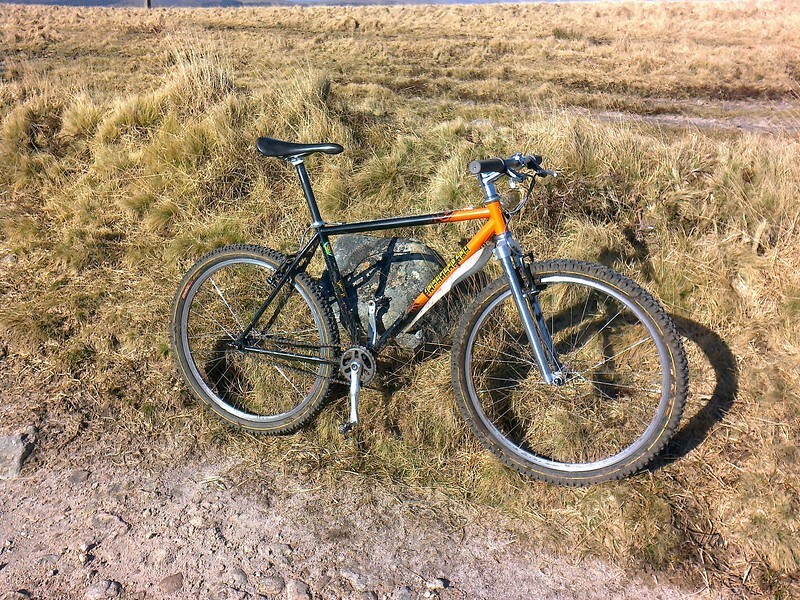 He's my entry, a Jeff Jones Diamond with Unicrown fork, Single Speed with both 29 and Fat Front tyre options. 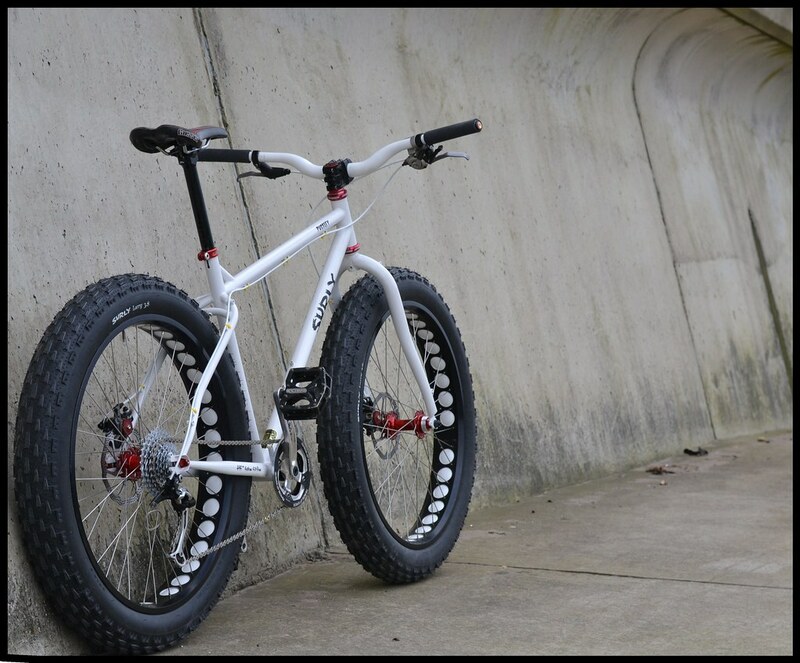 I might have to withdraw my IF and enter my new Krampus to add to the fat tired theme that seems to be emerging. I'll post something up Sunday - not finished yet!